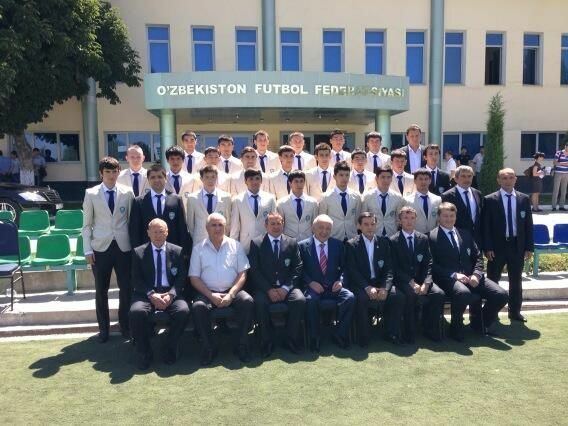 President Usmanov wished the White Wolves good luck in Turkey for their FIFA U-20 World Cup matches against New Zealand, Croatia and Uruguay. He promised to come to Turkey if they qualify to the play off stage. Meanwhile head coach Musaev picked a surprising squad for the competition where some leading players didn’t find their names. The biggest surprise was Timur Khakimov and Jakhongir Abdumuminov’s drop out of the list. Получайте новости прямо в Telegram!